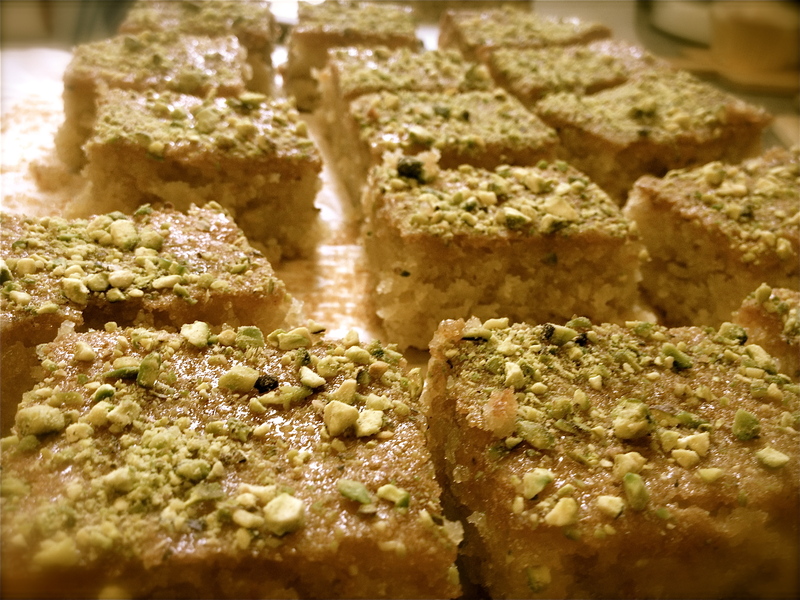 (Right) Citrus and Cardamom Drizzle Cake with Pistachio – Moist and gloriously aromatic with a citrus tang, this is low-gluten or can be made gluten-free on request. £1.50 per slice or £15 for a loaf or round-style cake. 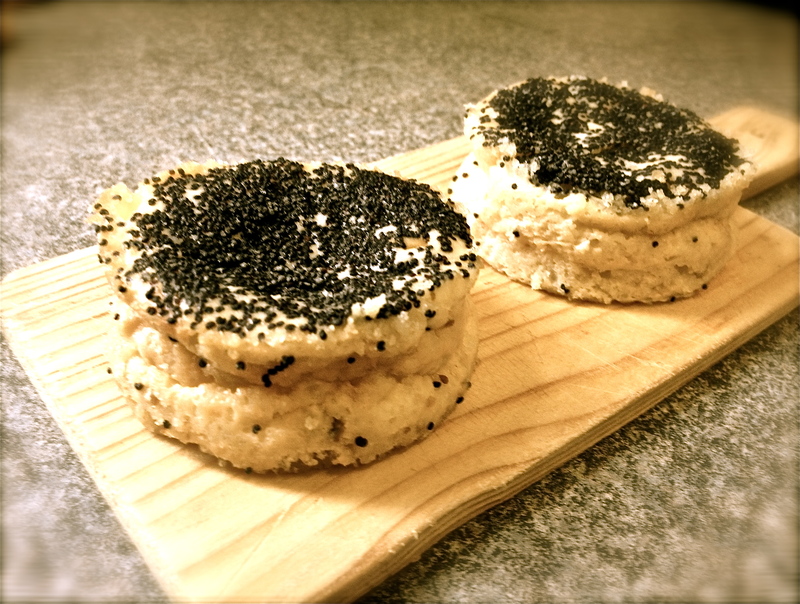 (Left) Carolina’s Polish Cheesecake – A delightfully light baked cheesecake topped with poppy seeds. 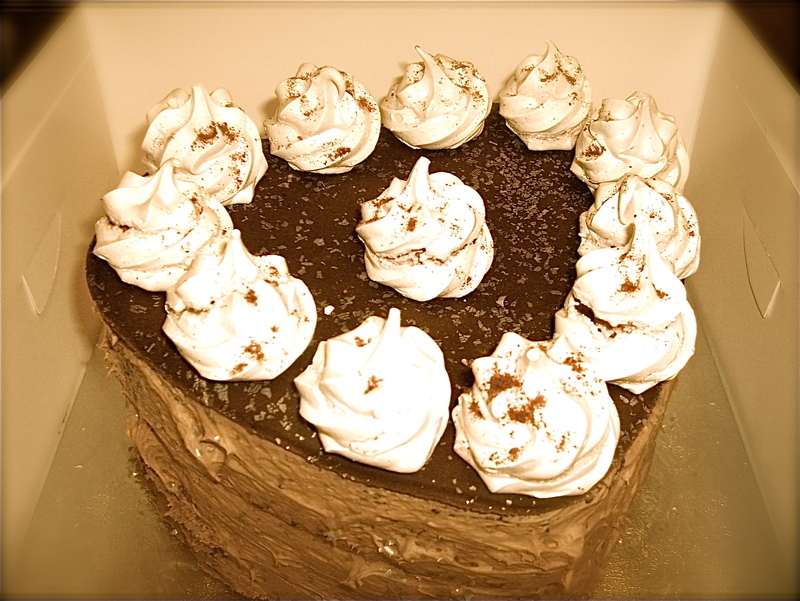 Can be made as a mini (pictured) or full-size cake. £1.50 for a mini or £20 for a full-size cake. 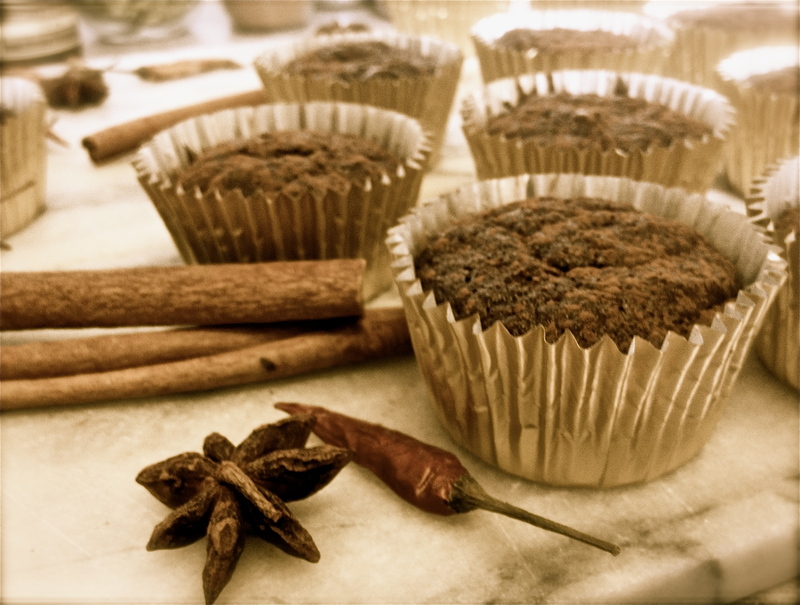 (Left) Chocolate, Chilli and Cinnamon Mini – A mini version of the Cocoa Dusted Heart, this gluten-free cake is pure, chocolate indulgence. £1.50 each. 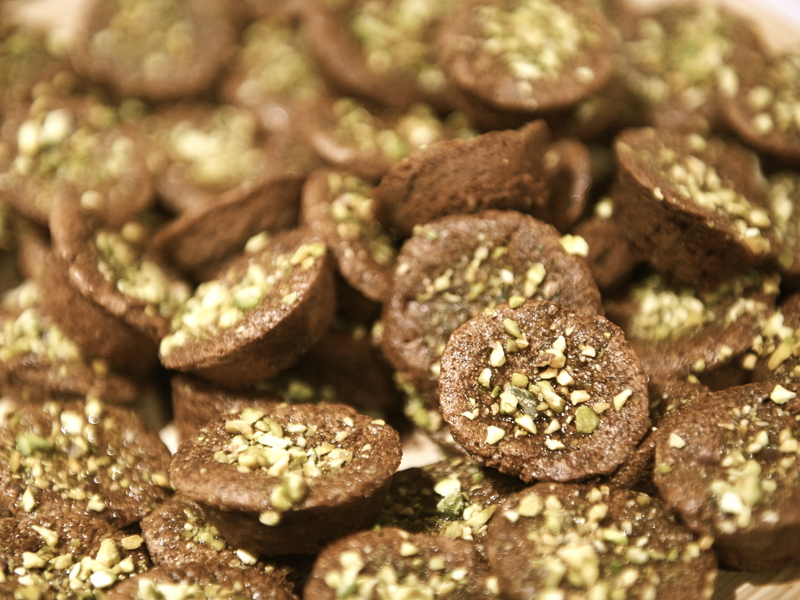 (Right) Chocolate, Pistachio and Carob Mini – These beautiful minis have a sublime taste and texture. They are also gluten-free. £1.50 each. (Left) Mini Vanilla Fairy Cakes – A mouthful of delight whatever your age and particularly popular with little girls! £1.50 each. (Right) Breton Butter Cake – A heavenly and utterly buttery cake based on an original recipe from Brittany. £20. Also available as mini versions. 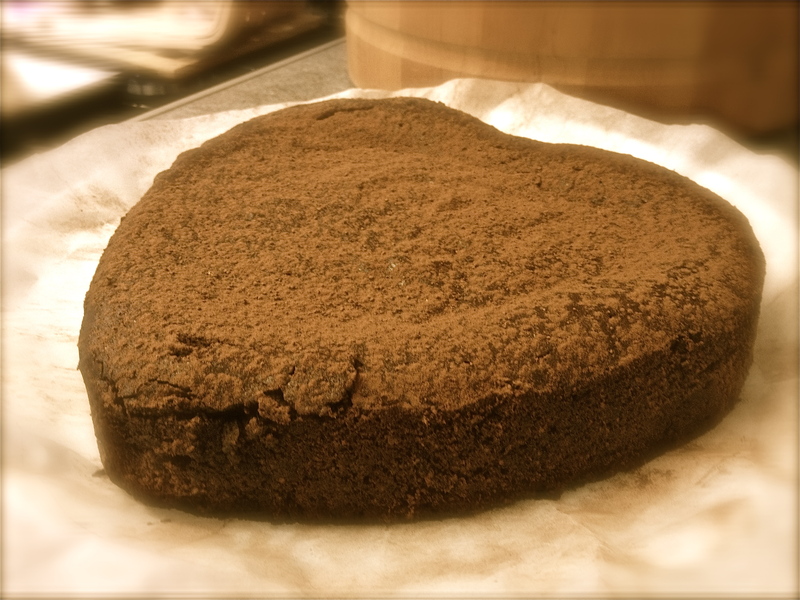 (Left) Chocolate à Trois – Have it every way with this luxurious gluten-free celebration cake. The bottom layer is chocolate, cinnamon and chilli. The middle layer, chocolate and orange. 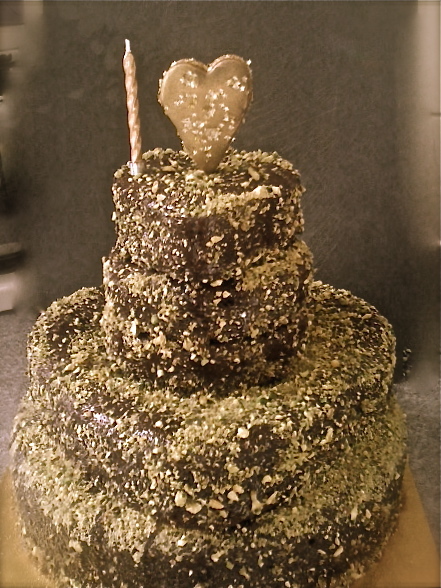 The top, tower layer is chocolate and freeze-dried raspberry. All painted in carob molasses and dusted in pistachio. From £50. (Right) Croque en Bouche with Edible Flowers and Spun Sugar – A traditional French-style wedding cake made with crème patisserie-filled choux buns and caramel emulsion. Decorated with edible flowers and spun sugar (3 profiteroles per portion). From £100.